These free commemorative passes are a program of the Northern California Dr. Martin Luther King, Jr. Community Foundation, in partnership with San Francisco Municipal Transportation Agency, and it signals the City and County of San Francisco’s continuing dedication to the vision of a just community. 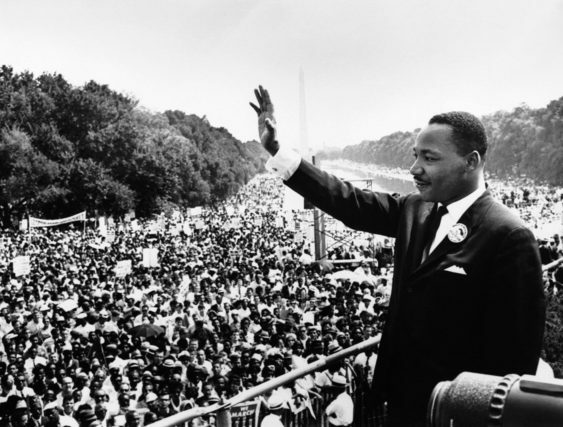 The MLK2019 commemorative pass enables San Franciscans to attend the 2019 Dr. Martin Luther King, Jr. Celebration at Yerba Buena Gardens free of charge. Visit sfmlkday.org for a view of the many festivals and activities. All of the day’s public events are free. Reserve your complimentary commemorative tickets, and pick your tickets up at San Francisco’s Mayor’s Office of Neighborhood Services at City Hall, 1. Dr. Carlton B. Goodlette Place in San Francisco, through Friday, January 18. Special Muni shuttle service will be available between the Caltrain Station at 4th and King Streets and Yerba Buena Gardens from 9 am to noon.